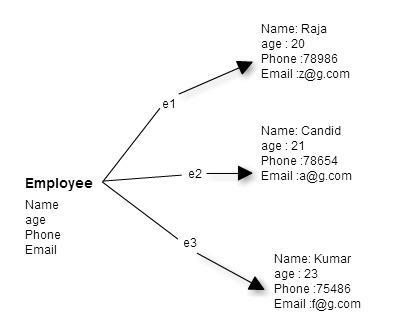 A class is the blueprint in which a template can be formed, in real word scenario assume we need to store an employee record. Here Employee becomes the class. 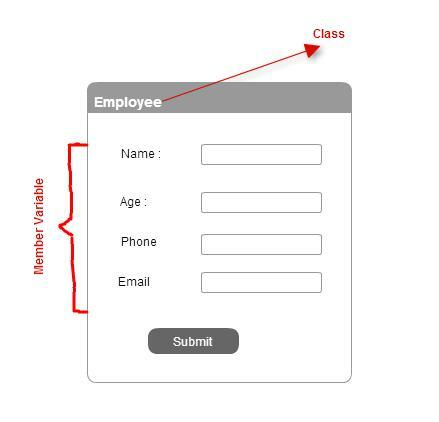 Member variables in a class?these are called fields. Member variable become the place to hold all necessary information about the class. Save this file as Employee.java. wait for another example to run this. Save this file as Main.java along with Employee.java. Now compile and run Employee.java. Methods add behavior to our class or helps us to write reusable code. Example calculating salary, printing employee information etc for our Employee class.